Bandai's 1/144 High Grade rendition of the RX-79BD-1 Blue Destiny mobile suit from the Gundam UC universe. 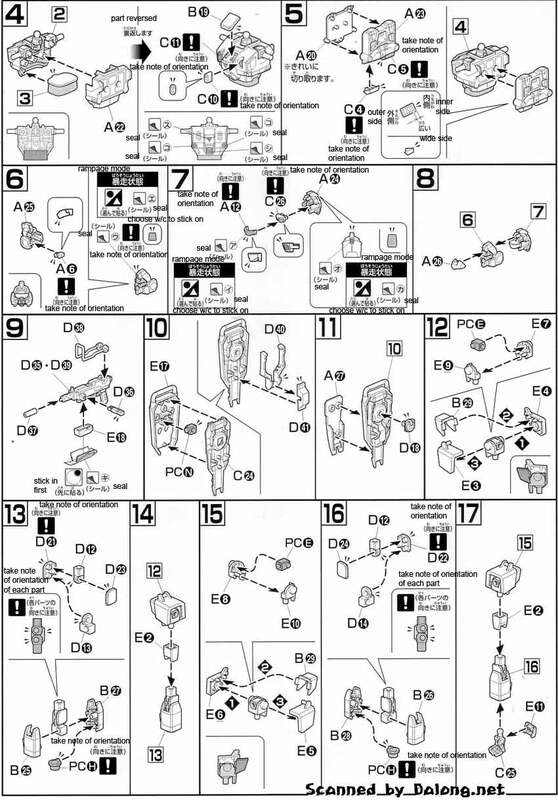 This model kit was released in July of 2007. 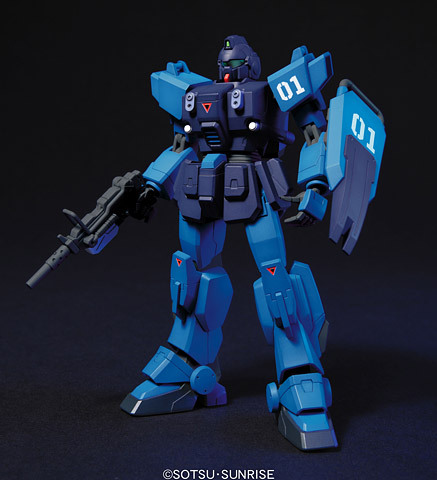 This mobile suit comes packed with a vulcan gun, 100mm machinegun, beam saber and shield. 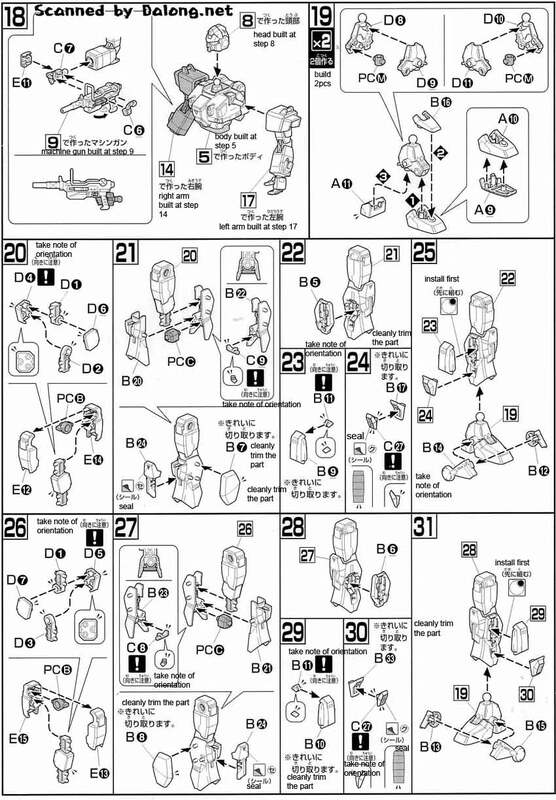 The 1/144 HG RX-79BD-1 Blue Destiny Unit 1 is selling for 1099 yen at Amiami, 1200 yen at HobbyLink Japan, 1275 yen at Hobby Search. 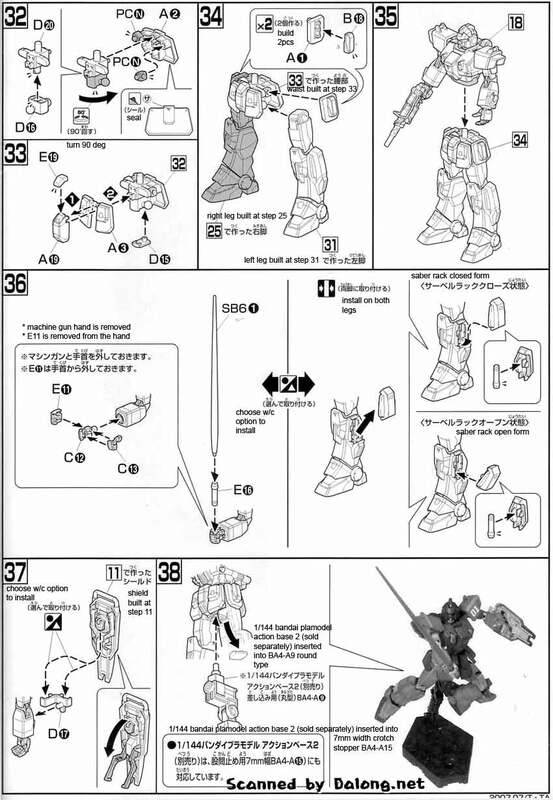 Contruction Manual and Color Guide for the HG RX-79BD-1 Blue Destiny Unit 1 was translated to English from the Japanese manual posted at Dalong's Gunpla Review site.